UPDATE 4/13/17: An earlier version of this piece identified the reporter in question as NBC News’ chief foreign affairs correspondent Andrea Mitchell. Mitchell reached out to The Daily Caller to clarify that The Washington Post’s Carol Morello was in fact the target of Lavrov’s joke. 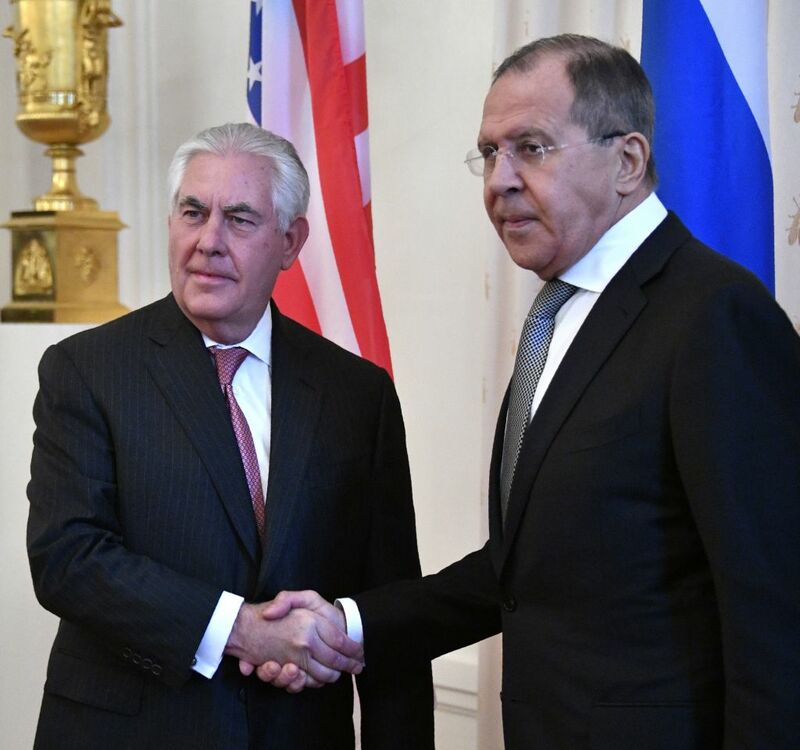 Russian Foreign Minister Sergei Lavrov took a jab at a reporter during a Wednesday meeting with Secretary of State Rex Tillerson. Just after Lavrov sat down at the open press meeting, Carol Morello, who covers the State Department for The Washington Post, attempted to ask Tillerson a question. “Who was bringing you up?” Lavrov asked in response. “Who has given you your manners?” he added with a grin.